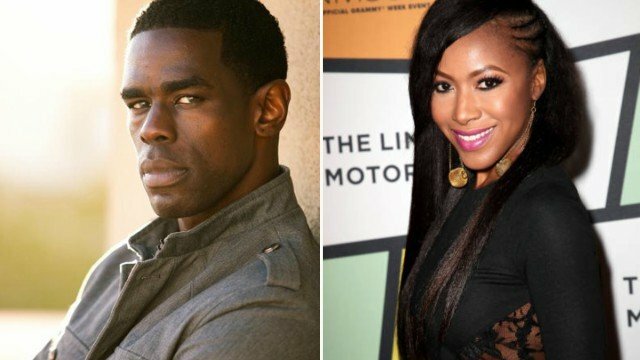 Marvel Television and Netflix have announced that Mustafa Shakir (The Deuce, The Night Of) and Gabrielle Dennis (Insecure, Rosewood) have joined the cast of Marvel’s Luke Cage for its upcoming sophomore season. The new season of the series will premiere in 2018, with Season 1 streaming now. Shakir has been cast as John McIver, a natural leader, brimming with charisma, whose mission is focused on Harlem and vengeance. Dennis will play the role of Tilda Johnson who is a brilliant, holistic doctor with a complicated history in Harlem where, as much as she tries to stay far from trouble, it seems to always find her. 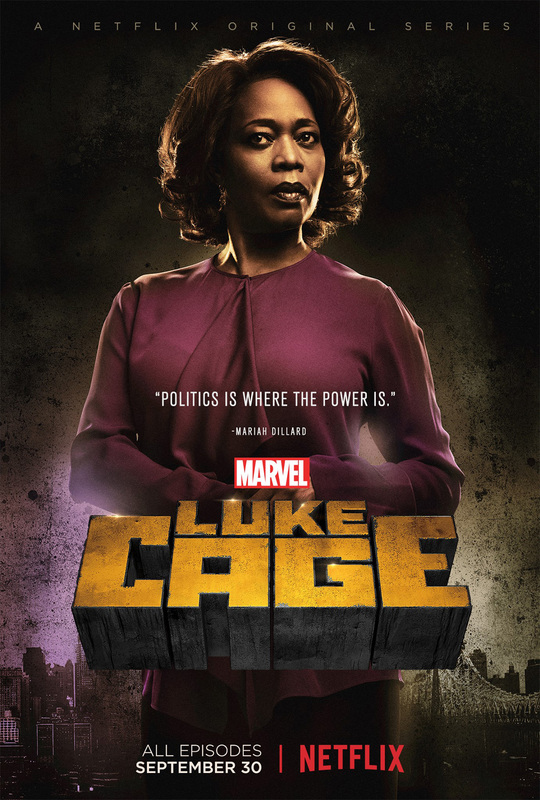 The pair join returning cast members Mike Colter as the titular Luke Cage, with Simone Missick as Misty Knight, Rosario Dawson as Claire Temple, Alfre Woodard as Mariah Dillard, and Theo Rossi as Shades. Luke Cage can next be seen in Marvel’s The Defenders, debuting on August 18.